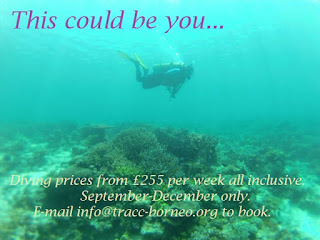 TRACC is offering really cheap diving or snorkelling for Sept- Nov 2015 only. WE need help :-) with marine conservation on our beautiful tropical island near Sipadan in Sabah, Malaysia. 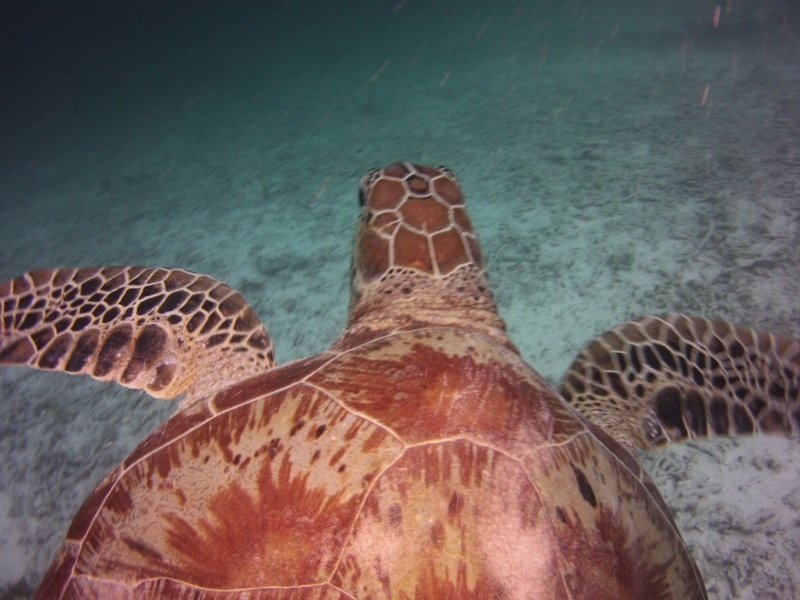 TRACC has received a grant to plant coral THIS YEAR. It must be done before we begin our larval fish project in 2016. 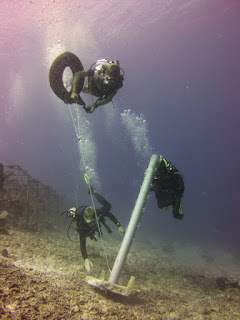 We need to get a LOT of coral planted and we don't have anywhere near the time or people to do it. Since the grant is covering the "construction", we are offering stays at TRACC at 50% of our normal fees. This is literally what it costs us to feed people and run boats so that we can get this done. We can teach people to dive if needs be, but honestly, that takes the boat away from the work. £255 1 week, no dive courses. £510 2 weeks, no dive courses. £670 2 weeks, 1 dive course (obviously I can't discount what we pay to qualify you). Arrivals between now and November 16th. Snorkelling spouses and children welcome. 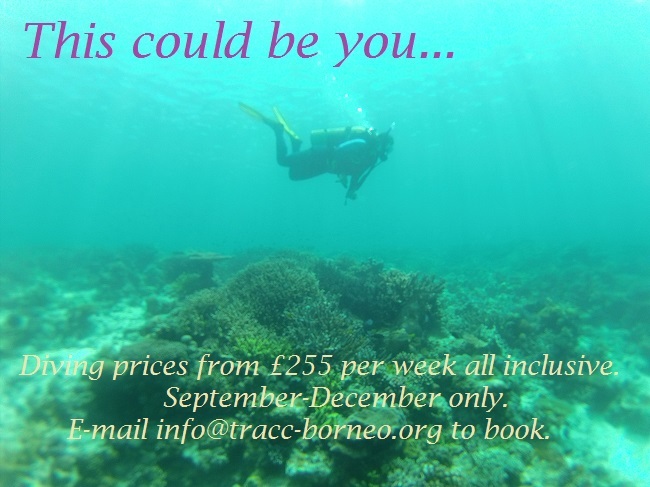 Please share this amongst your diving friends, it really, really is an amazing offer and with some help we can do some great reef restoration and conservation between now and December. 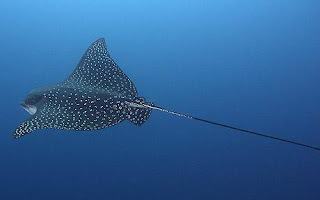 Remember this is for unlimited diving, we normally do 3-4 dives each day with about half work dives and half photography/ biodiversity surveys. Coral reef restoration is not exactly hard work but it will use diving skills you don't have yet!!!! 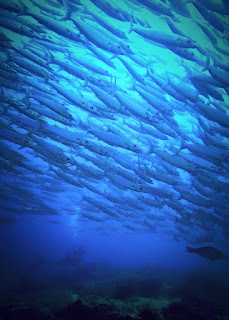 Pom Pom island is in the coral triangle and has warm clear water and amazing biodiversity.